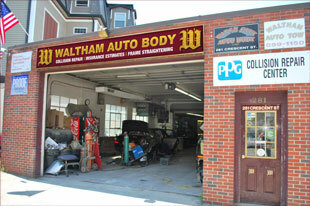 Walham Auto Tow is a family owned and operated professional towing service. 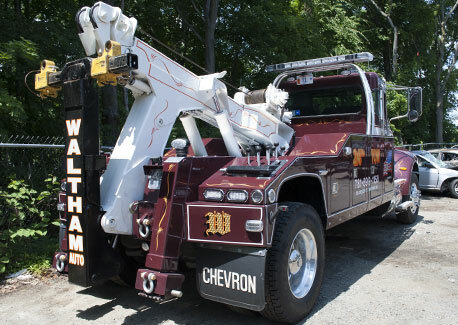 From passenger cars to tractor-trailers and other large trucks, Waltham Auto Tow has the equipment and fleet of tow trucks to handle all of your towing and recovery needs. Our towing fleet includes light-duty wheel lift and four-wheel-drive tow trucks for adverse weather conditions, light and medium-duty flatbed car carriers for today's all-wheel-drive cars and other types of specialty vehicles. 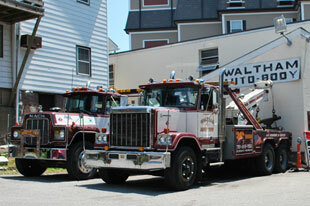 Our fleet of heavy-duty wreckers are equipped with underlifts for non-damage towing of all large vehicles. 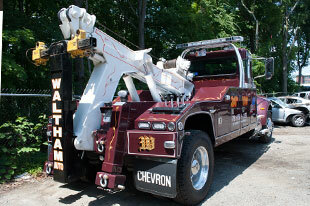 We have a new 75-ton rotator crane for recovery lifting. 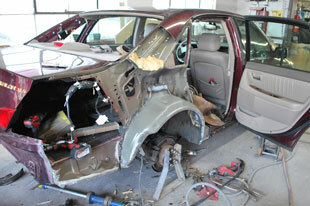 We offer 24-hour, 7-days-a-week service and employ only safe, courteous drivers. 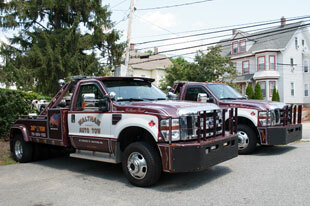 Along with our regular accounts we also do official police towing for several police agencies. 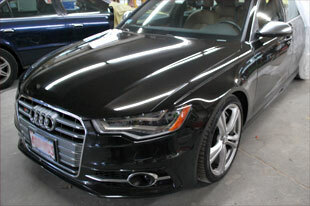 Our storage location is easily accessible by all major highways as well as public transportation. 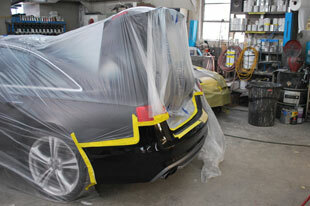 We look forward to hearing from you soon and providing you with our outstanding service.